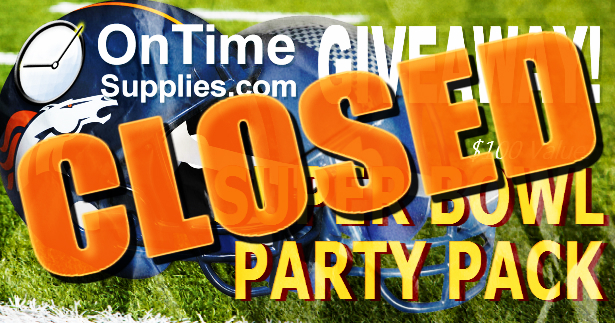 The Super Bowl Party Supplies Giveaway is closed. Thanks to everyone who shared, commented and tweeted. You made the first OnTimeSupplies.com and Office Ink Giveaway of 2014 an awesome success. The Patriots broke my heart this year but that’s OK, there’s always next year !! :)) I’m rooting for the Broncos for the win this year!!! Hopefully, winning the Super Bowl Giveaway makes up for the disappointment with the Patriots. And hey, maybe your new New England Patriots Scotch Tape Dispenser will be a good luck charm for next season. Thanks again to everyone who participated. 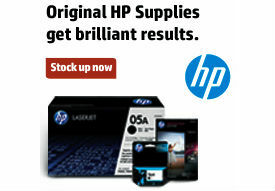 And keep watching the Office Ink Blog for more chances to win free stuff from OnTimeSupplies.com!